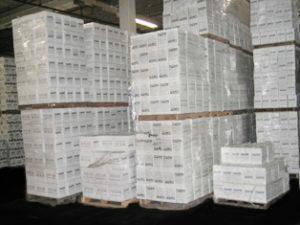 Shipping Tape is “THE” “Best” Acrylic Tape in Southern California. 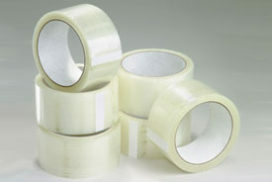 This Tape adhesive is very reliable for boxes and other materials with the assurance to a lasting seal. We’ve tested over 100 other brands, both domestic and foreign, and we can proudly stand behind this material. There are various methods in tests that are more applicable to shipping your boxes. Shipping Tape from BlueRose Packaging is tested with the rigorous shippers rugged practices in mind. Our inventory includes the thickness of 1.6 – 1.9 – 2.5mil — our strong adhesive will surprise you — most common 2.0mil applications only need our 1.9mil — saving you a lot of money on your Shipping Tape. When you call BlueRose Packaging for your shipping tape, ask them for their guarantee lowest price. You’ll be amazed with the dramatic reduction and you’ll be a hero in the eyes of your management for saving your business shipping costs. BlueRose Packaging can pass the large savings out to their customers, as they fully understand the cost pressures many business’ face. 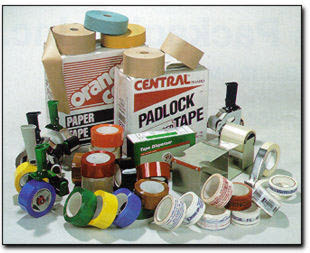 We share the burden with a simple principle to work directly with the manufacturer and carry an extraordinary inventory volume – Some have referred BlueRose Packaging as the “Tape Headquarters” in So. Calif.